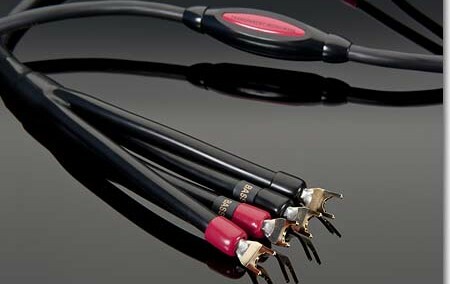 Adding Transparent’s GENERATION 5 High Performance Series cables will transform any home entertainment system, making your favorite music and films more satisfying and engaging. 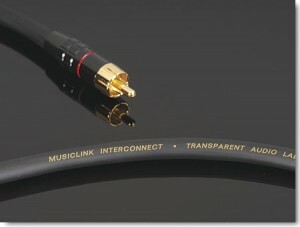 MusicLink Interconnect packs in an unprecedented level of technology, performance, and value. With its more complex network and cable design, MusicLink is more closely related in performance to MusicLink Plus than Transparent’s entry-level The Link RCA Interconnect. 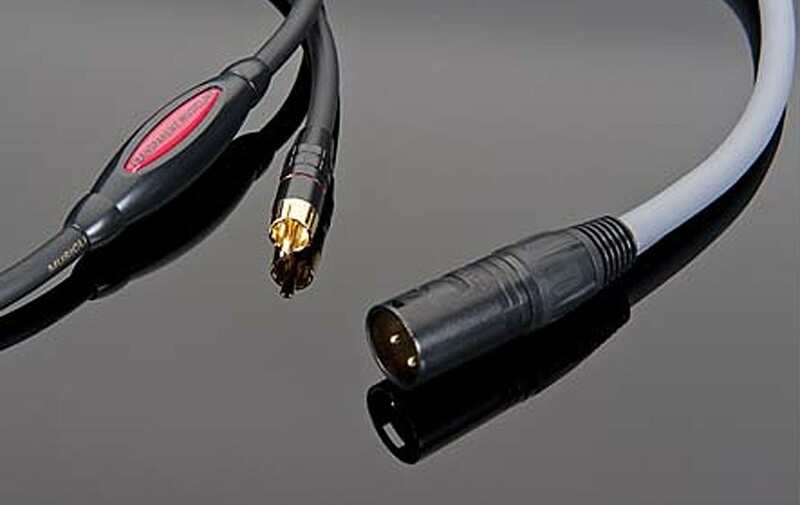 Calibrated to the specific length and characteristics of the cable, the network rejects noise for cleaner, clearer, more focussed signal transmission. 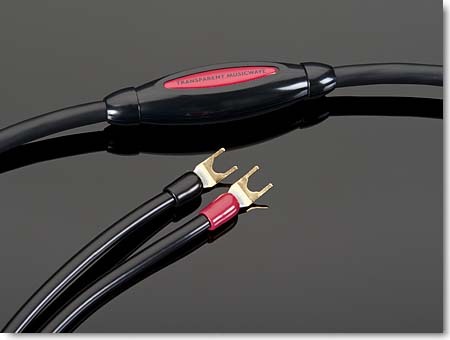 It also helps the cable transfer audio signals more efficiently than The Link interconnect for greater musical impact and more commanding low frequency performance. 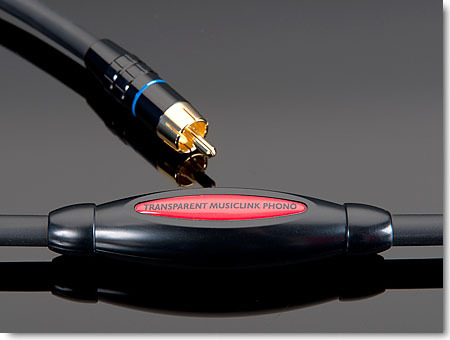 Transparent’s artisans build MusicLink Phono Interconnect with the same high-quality components and attentive hand construction as MusicLink RCA interconnect. 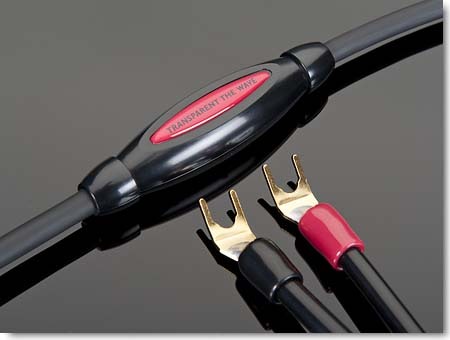 Balanced MusicLink interconnect employs heavy solid OFHC conductors, gold plated XLR connectors, and precision hand soldering with high silver content solder. A third conductor serves as a separate ground for greater noise reduction than other balanced designs. 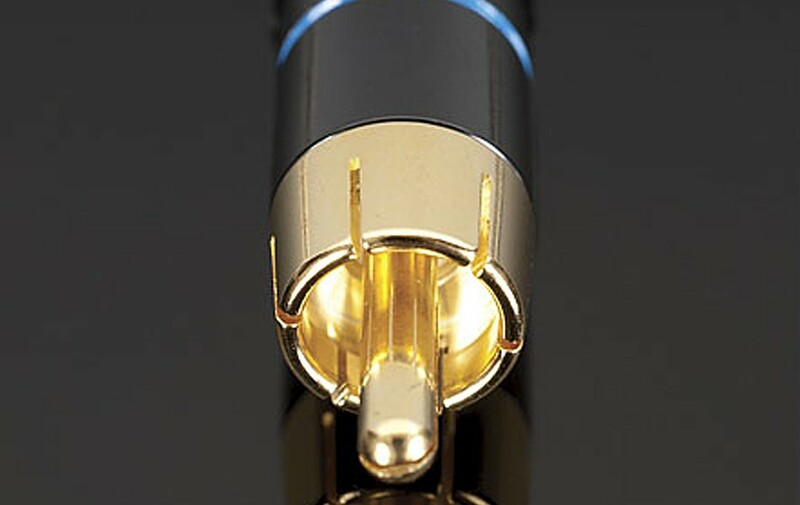 Foil shielding further reduces noise and interference. 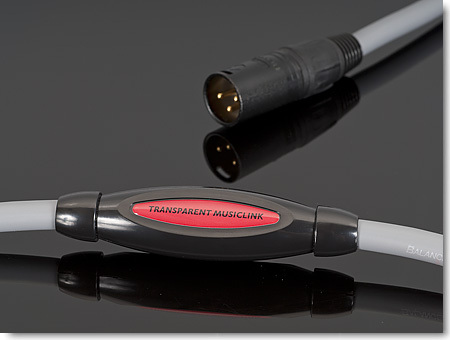 Each channel of Balanced MusicLink has dual fully differentially balanced networks that lower noise and provide greater signal transfer efficiency. You can upgrade Balanced MusicLink to Transparent’s higher performance balanced cables at any time. The Link is Transparent’s most cost-effective fully-assembled interconnect with a built-in network. 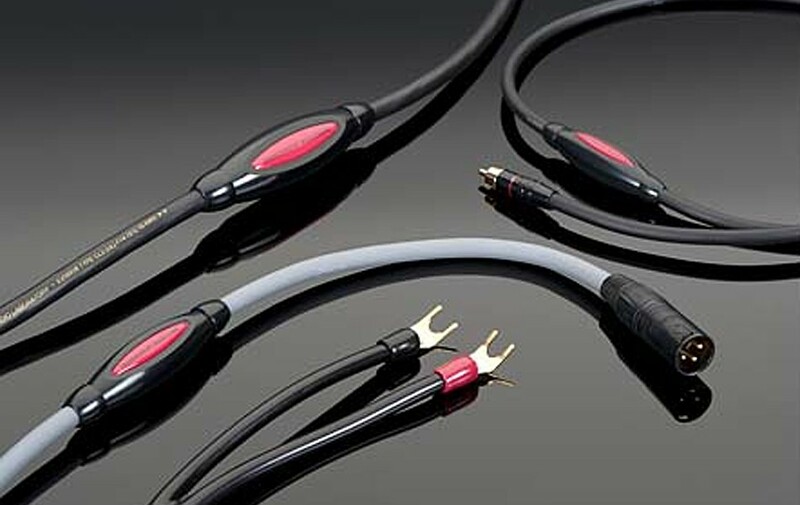 As with every one of our audio cables, The Link benefits from the advancements of MM2 Technology and brings you closer to the music. 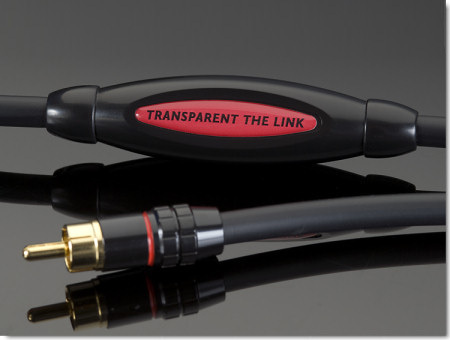 The Wave is Transparent’s most cost-effective speaker cable that has a network. 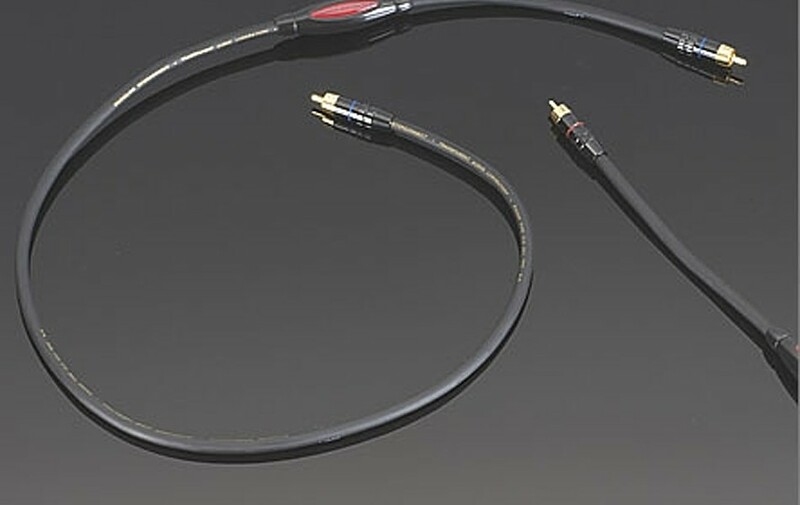 The Wave features the noise rejection circuitry and quality construction that are a part of every Transparent audio cable thereby bringing you closer to the music.